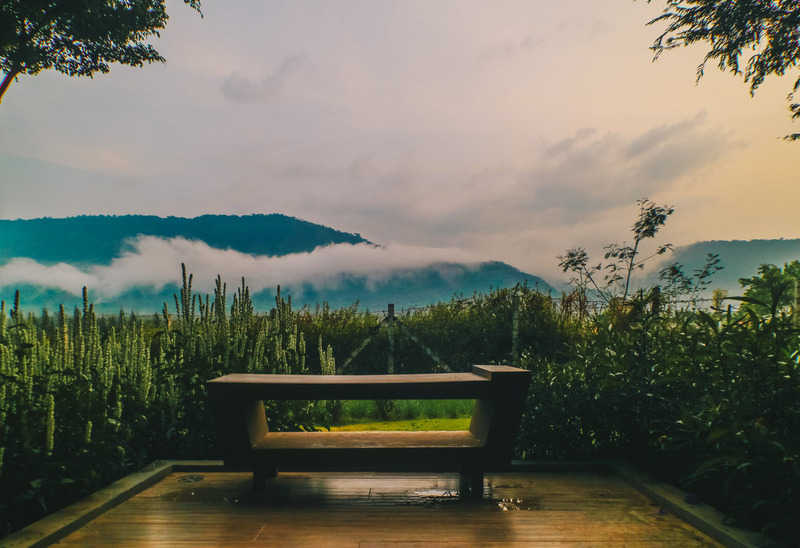 Khao Yai, other than best known for its national park, stunning natural waterfalls, scenic hiking trails and wildlife observation zones, it is also well known for the quirky unique accommodations available. 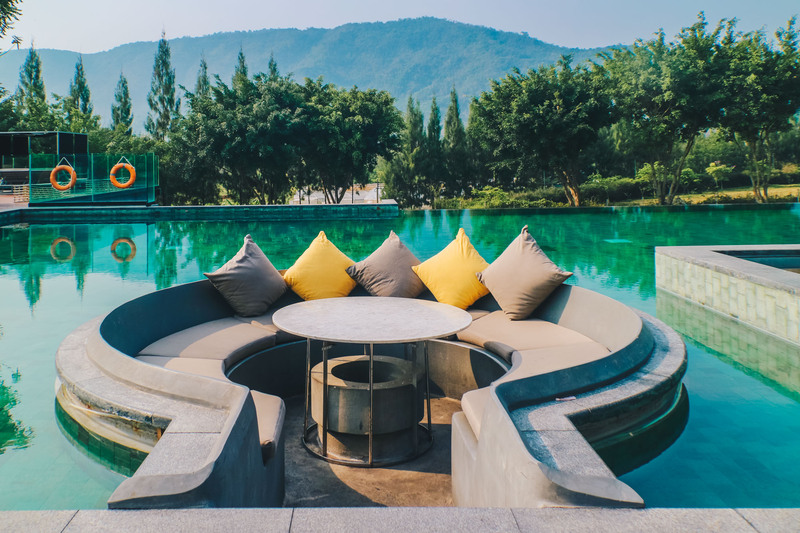 Such as staying in a castle, a Hobbit House or in a Caravan, but if you are looking for something more chic and modern, dusitD2 Khao Yai will definitely fit the bill. 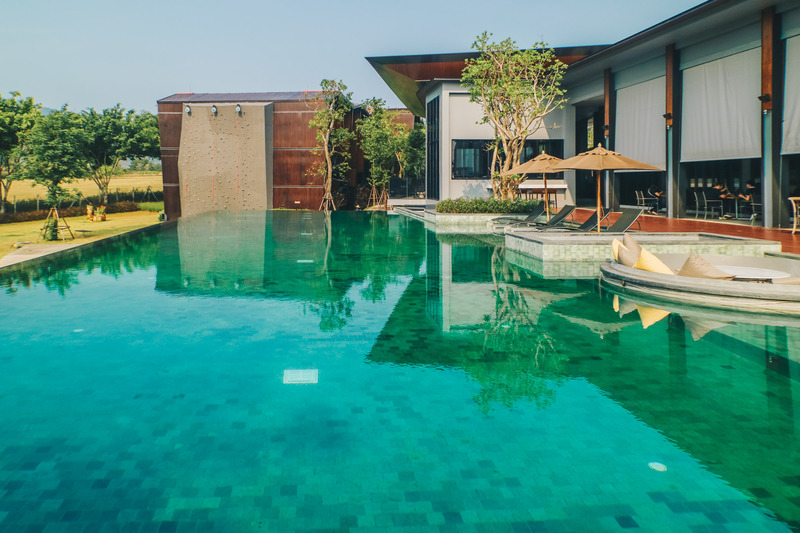 Located just 3 hours drive away from Bangkok, dusitD2 Khao Yai offers a chic take on the modern-rustic theme by taking its cues from the surrounding natural landscape. 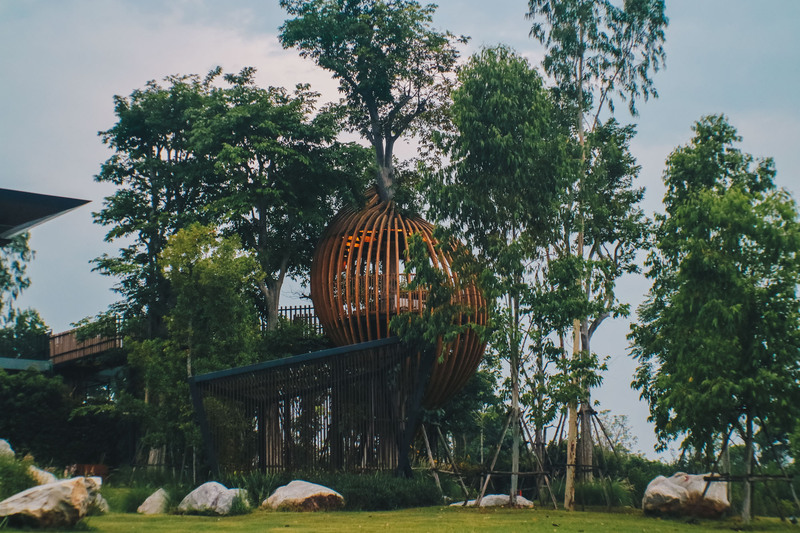 During our recent visit to Khao Yai, we’re glad to experience nature the D2 way at dusitD2 Khao Yai. 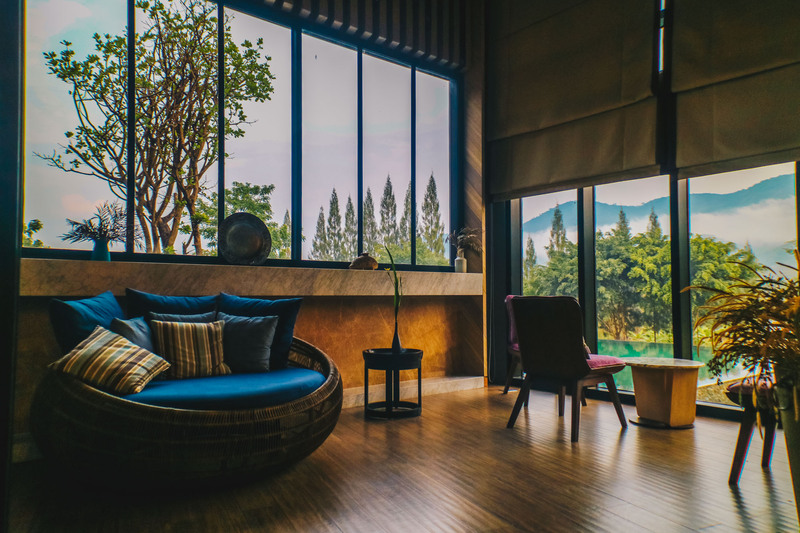 dusitD2 Khao Yai offers a total of 79 fully air-conditioned rooms and suites with floor to ceiling windows that open to small balconies, perfect for taking in the crisp mountain air. 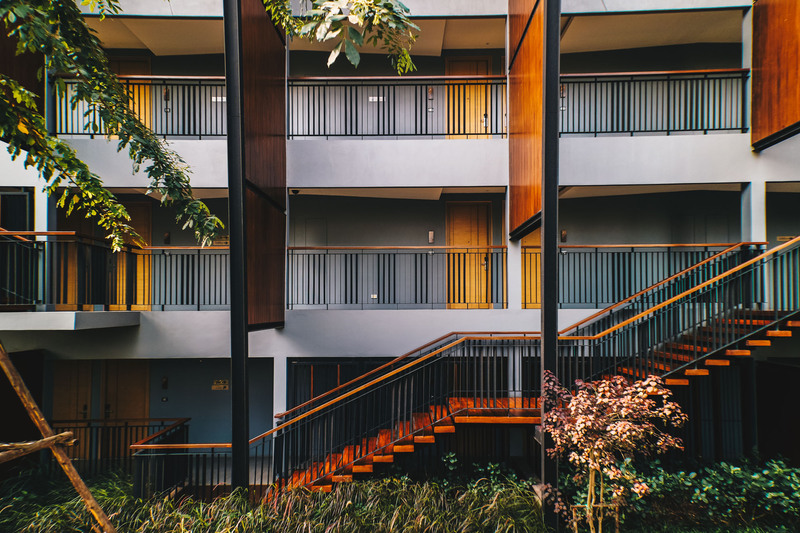 There are 3 different room types available, Deluxe, D’Corner Suite and Duplex Suite, which comes with a loft. 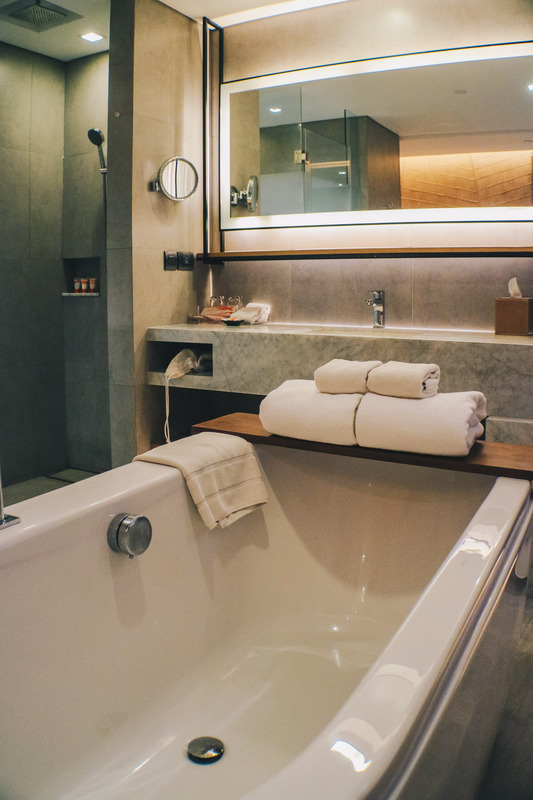 We’re checked into the Deluxe Room during our stay and were impressed with the room. 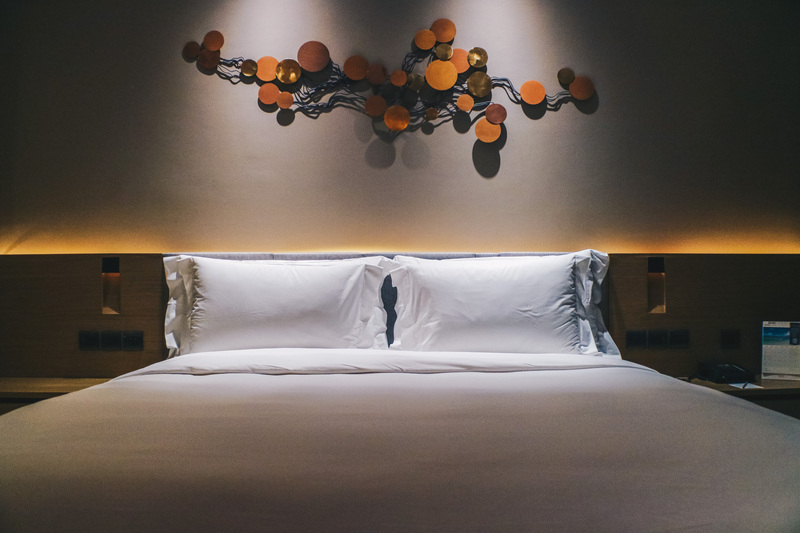 Although with a room size of 36 sq.m, the Deluxe Room is warm, inviting and gave us a luxurious feel with touches that reminded us of home. The bed is soft and comfortable and you can choose between a king or twin bed configurations. View from our room’s balcony. 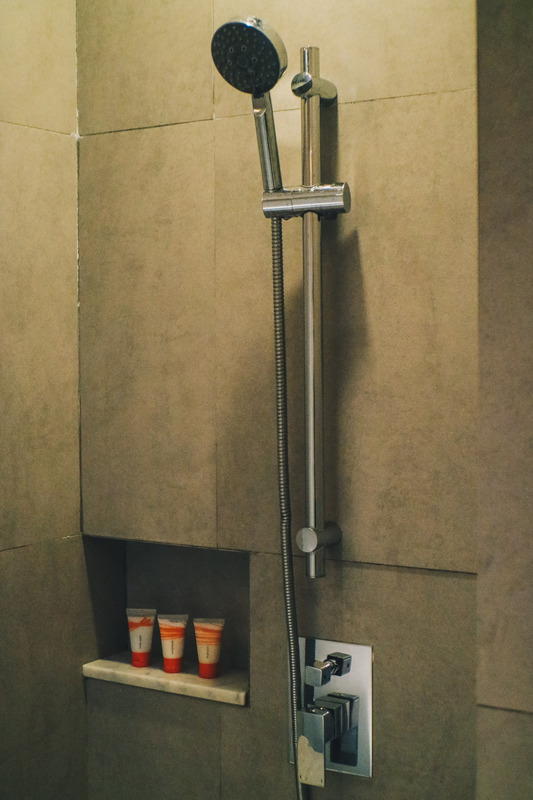 All rooms feature an LCD TV screen with cable programming for your entertainment, complimentary WiFi to keep you connected, tea and coffee making facilities and one of the main highlights is the deep-soak bathtub, which separates the bathroom and bedroom. 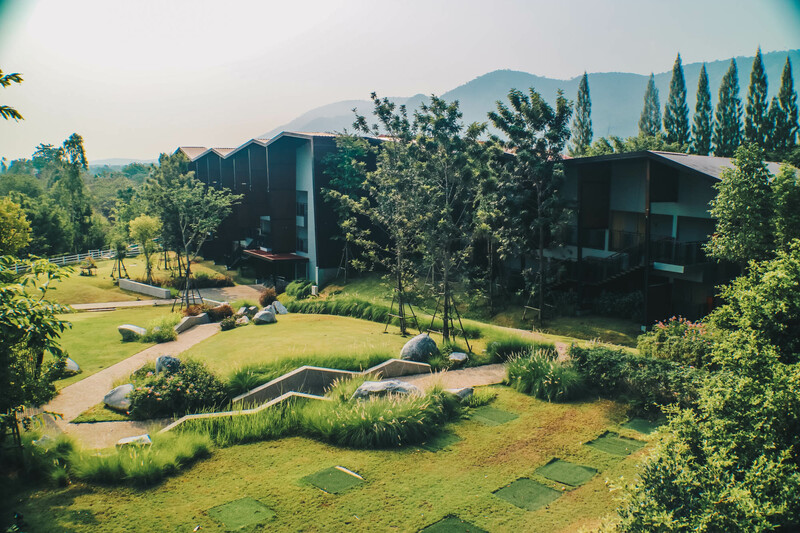 There’s no shortage of activities to do in and around the dusitD2 Khao Yai! 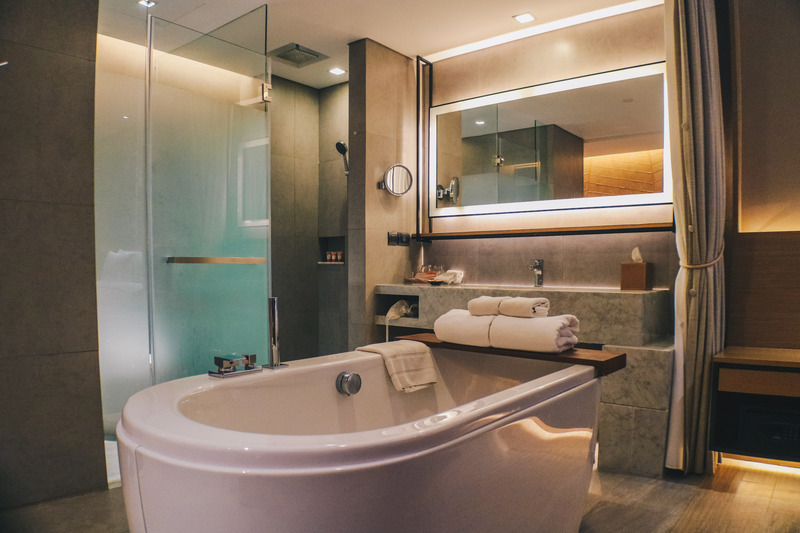 Take a dip in the outdoor pool which overlooks the scenic mountainous view, or enjoy a drink at one of the bars in a custom-built pod which extends into the pool. 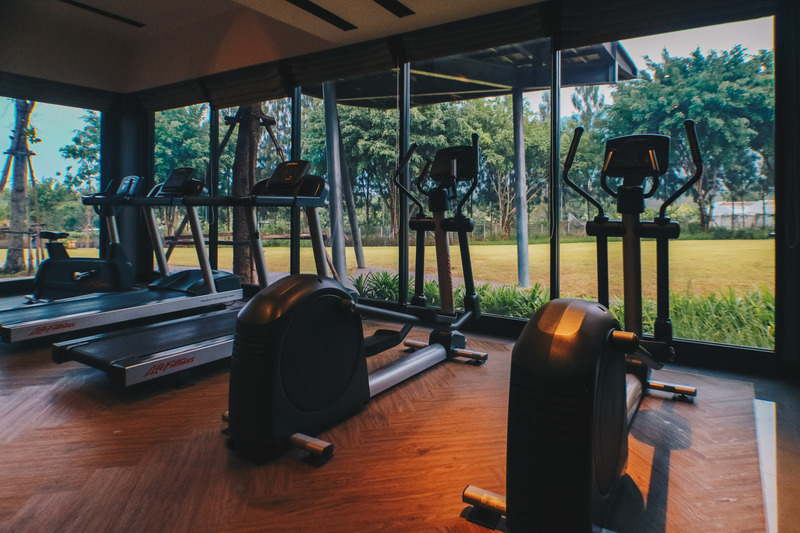 For those who would like to keep fit during their holidays, you can visit the fully-equipped fitness center or sign up for classes available in the fitness studio room. Feeling adventurous? 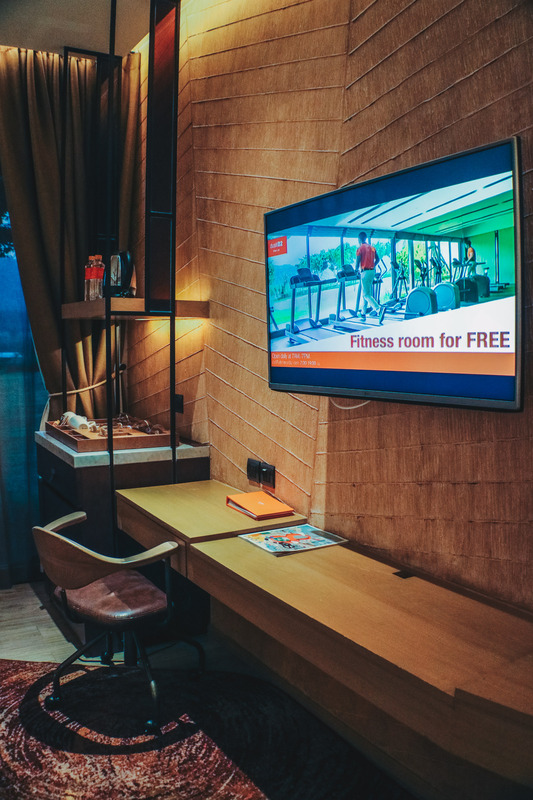 You can rent a bicycle and go for a ride to explore the vicinity too! 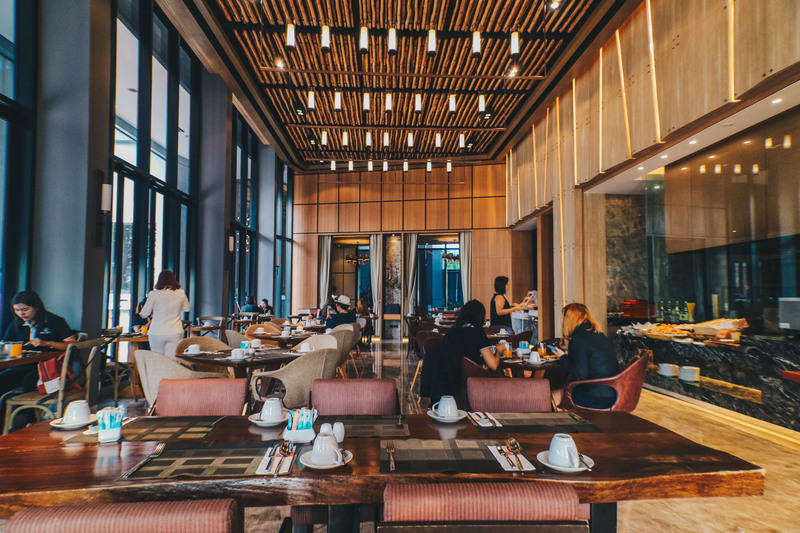 Satisfy your hunger at the hotel’s restaurant, which serves some of the freshest fruits, vegetables, and wines harvested from the farms and vineyards in Khao Yai. 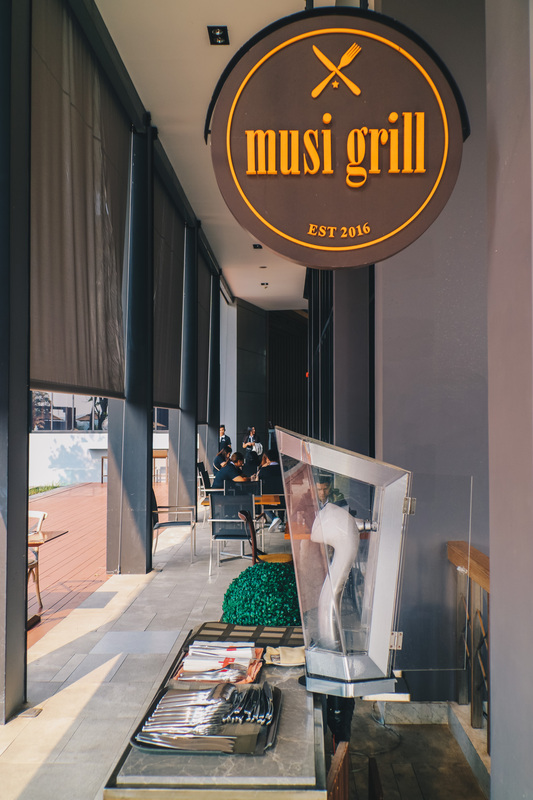 Daily buffet breakfasts are served at Musi Grill from 6:30 am to 10:30 am, with an option of indoor and outdoor seating for you to enjoy the picturesque Khao Yai mountain range while you dine. Celebrating a special occasion? 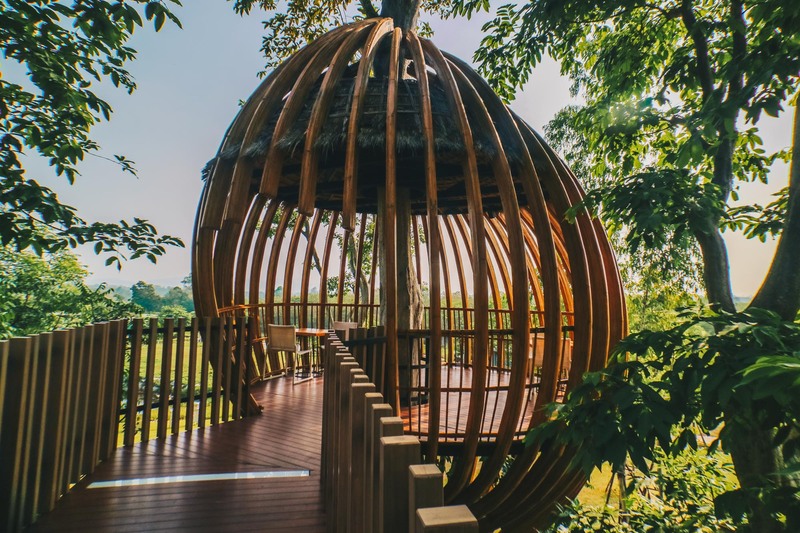 Go for the exclusive cocoon-treetop dining pod where a special menu will be created for you and your guest to enjoy sumptuous, world-class cuisine in a unique dining setting. This dining pod can be customized to hold up to 6 pax at any one time. 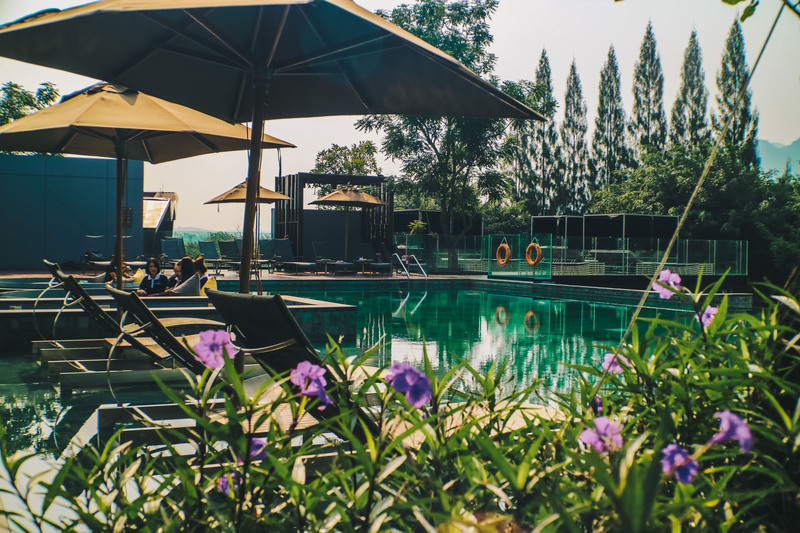 Making plans for your upcoming trip to Khao Yai? 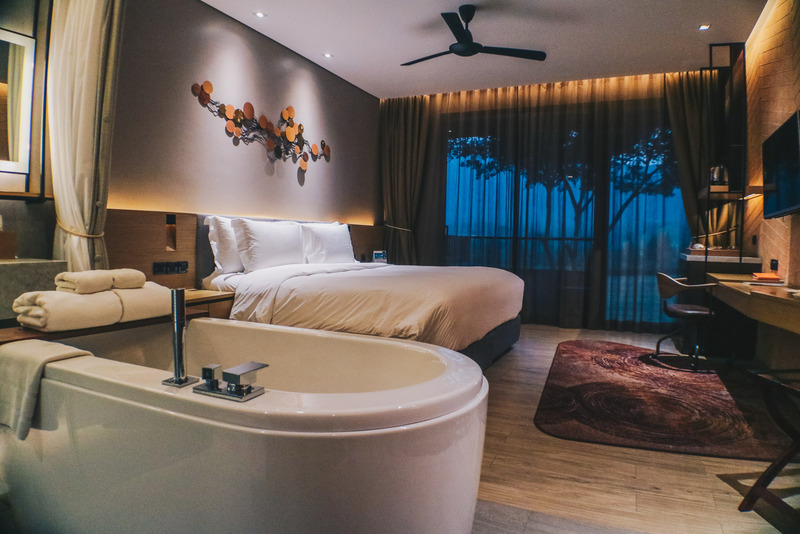 Book early and save more with FREE breakfast for your stay at dusitD2 Khao Yai with rates starting from $145 per night for a deluxe room, or $250 for a D’Corner Suite! 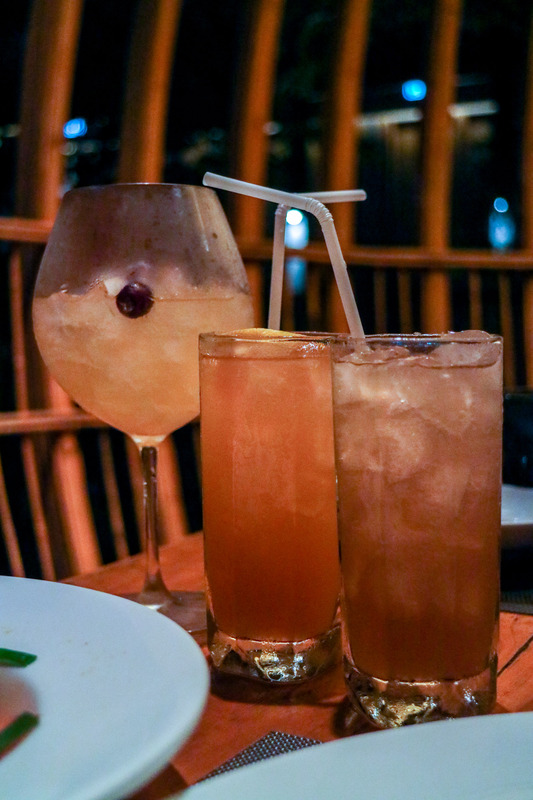 Download the Dusit Hotels & Resorts mobile app to explore and discover distinctive local experiences right from within the app. 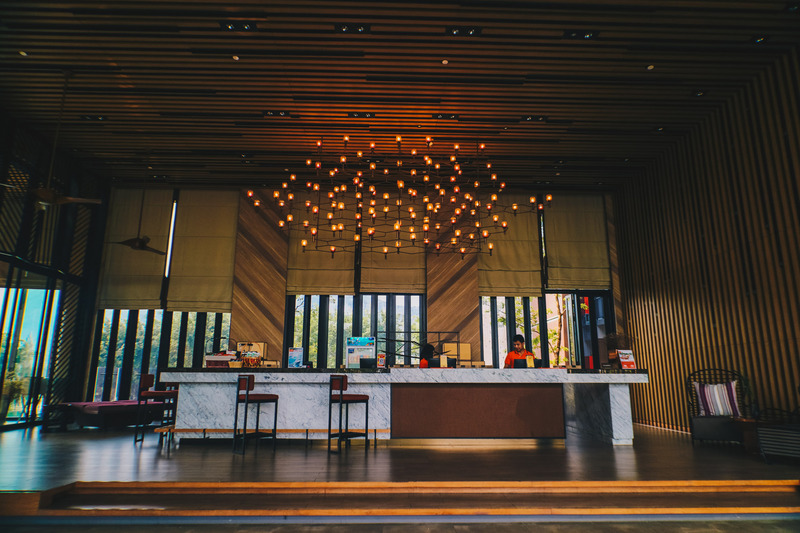 Pick your and book your favourite hotels and resorts within the ap with Dusit Best Available Rate too. 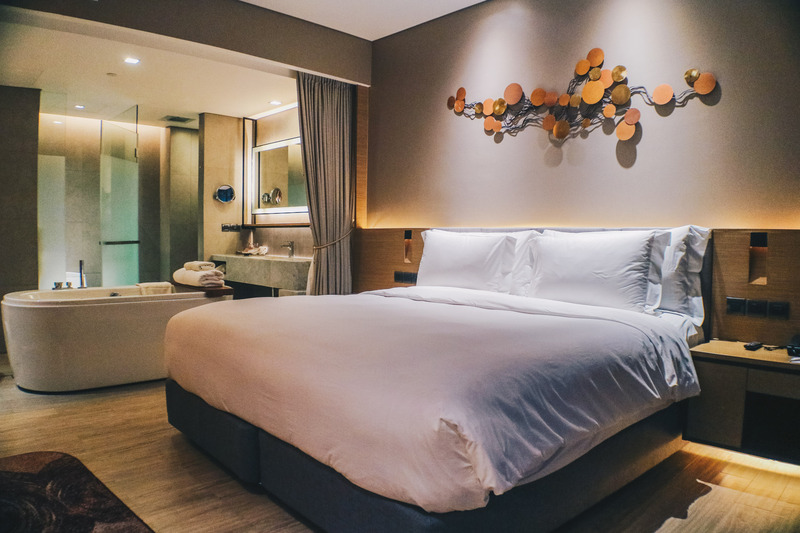 You can also sign up for the guest loyalty program, Dusit Gold, to access a virtual wallet featuring a digital member card and account summary for free. 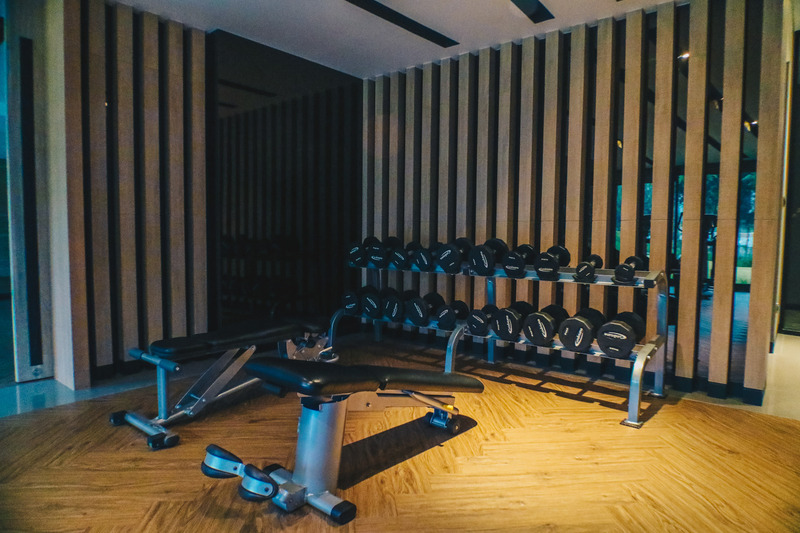 Check your membership level, track your number of stays, and find out all about the instant rewards and benefits – including up to 30% dining discount and more great privileges! 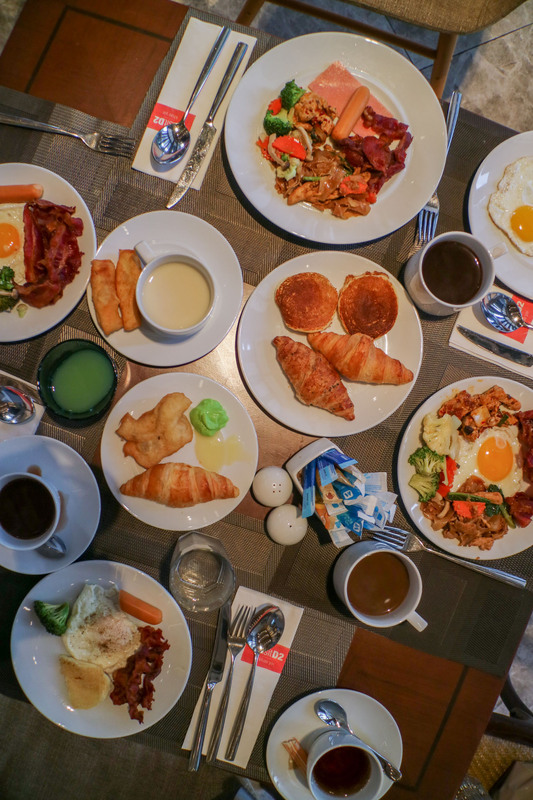 The Dusit Hotels & Resorts mobile app is available on Apple Store and Google Play Store. 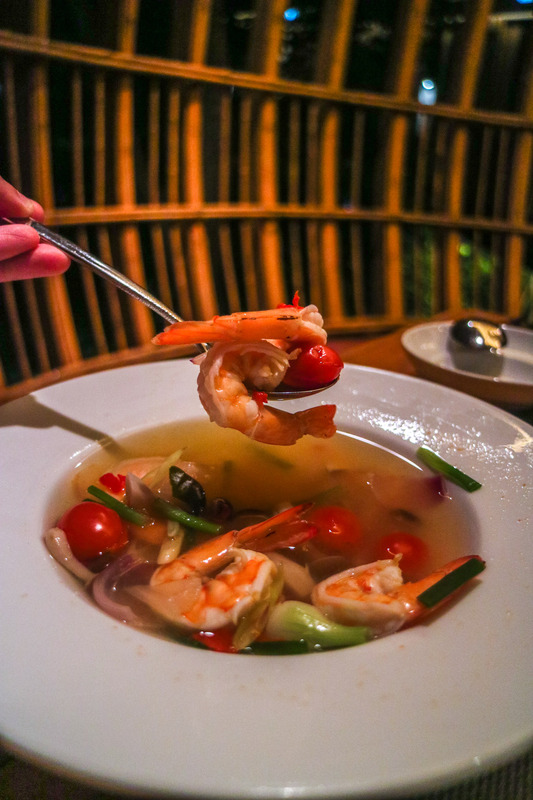 This post is brought to you in collaboration with dusitD2 Khao Yai.